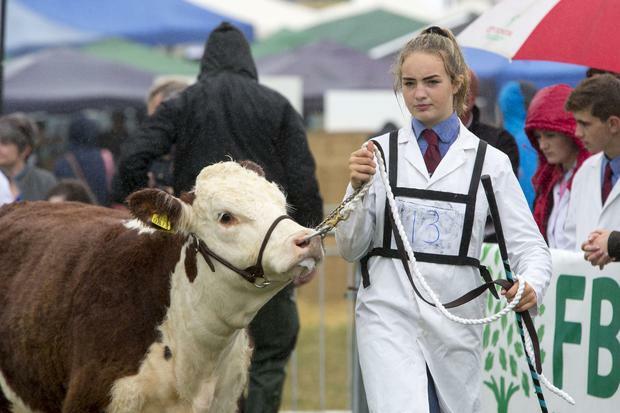 Pictured at The Tullamore Show was Amy Edgewoods, Wiltshire, England with her Hereford in The Young Handler Competition, which she won. 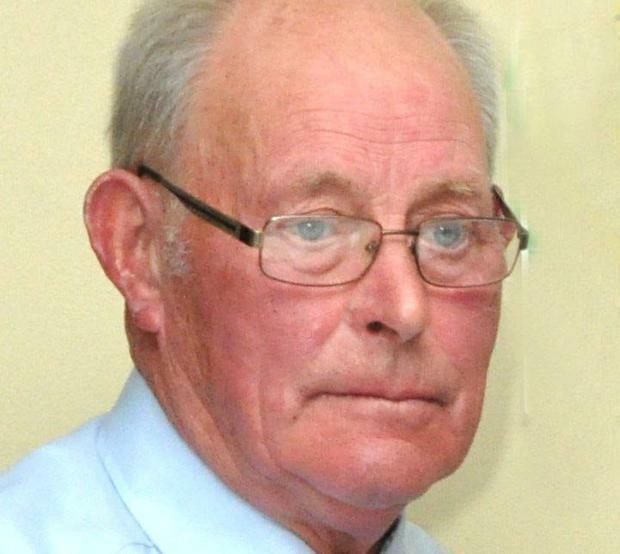 A farmer who has devoted a lifetime to fostering community spirit in his neighbourhood in east Limerick will soon start work on organising his local agricultural show as secretary for his 60th year. The all-time record in the history of agricultural shows in the country has been achieved by Paddy Ryan, who will complete his 59th year as secretary when the curtain comes down on the 64th annual agricultural show at Cappamore, Co Limerick on Saturday evening (August 18). “Immediately after we finish with the show for one year, we are beginning the organisation for next year,” he says. The show held the record of never having had a wet day in its first 50 years, while innovation to give the event the widest appeal is its hallmark. On Saturday, Agricultural Minister Michael Creed will join a panel including former Ireland rugby player Tony Buckley and Jim Woulfe (CEO, Dairygold) for a forum on fodder and mental well-being. Paddy, though, fears for the future of agricultural shows. “I am very concerned that the amount of totally unnecessary, administration and regulations which have been foisted on the rural shows, for no practical benefit that I can see, could be the death knell of them in the future,” he says. “The local agricultural show is vital to bring the community together and develop a community spirit which has lasting benefits for other aspects of rural areas as well. Minister Ring has said that a €600,000 allocation by his Department to agricultural shows represents an important investment in rural communities and the rural economy. The funding will funding support approximately 120 agricultural shows around the country which are due to take place in 2019. Each show is eligible to receive €5,000 from the Government in an effort to support these important rural community events. This investment is being carried out in coordination with the Irish Shows Association (ISA) and the recipients are all members of that Association. Last year Minister Ring introduced funding to support agricultural shows taking place in 2018 in recognition of the difficulties experienced by shows in recent years.